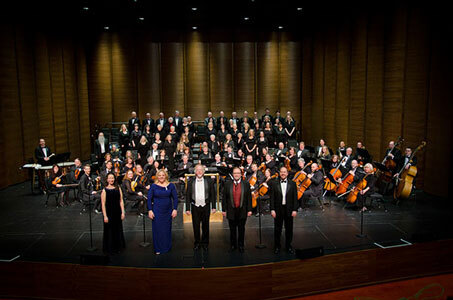 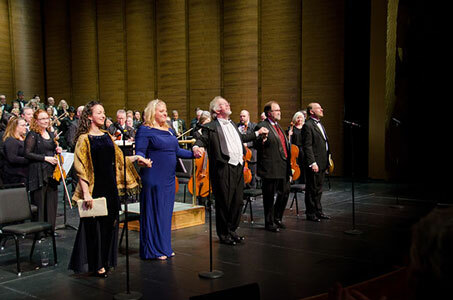 The Dakota Valley Symphony was formed in 1986 as the Dakota Valley Civic Orchestral Association, a volunteer nonprofit community arts organization based in Dakota County. 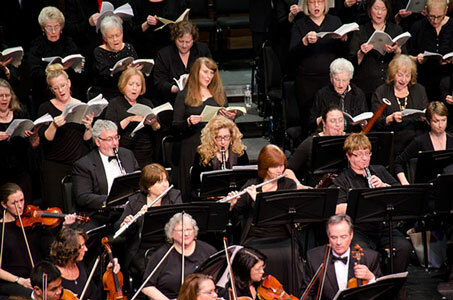 The organization was created to provide an opportunity for musicians to perform and to provide quality musical experiences primarily for residents of the south suburban twin cities’ area, including Apple Valley, Burnsville, Eagan, Hastings, Lakeville, Prior Lake, and Shakopee. 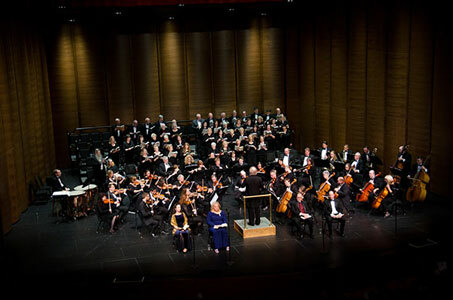 Now organized as the Dakota Valley Symphony and Chorus (DVS&C), it is comprised of a 60- member orchestra and a 50-member mixed chorus, as well as a 90-member Summer Pops Orchestra and Chorus. 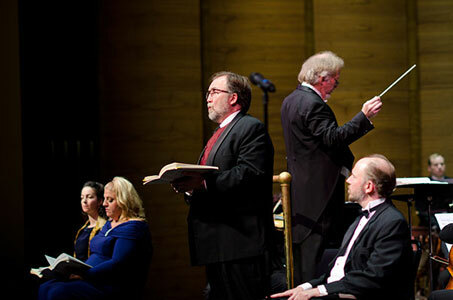 Our orchestra is directed by founder and music director Stephen J. Ramsey, and the chorus by Tucker Moore. 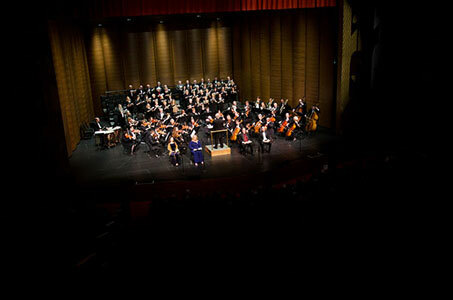 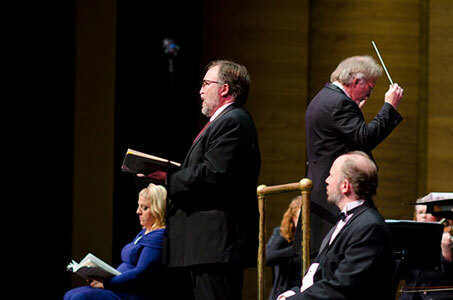 Concerts during the regular season are performed exclusively at the Ames Center (formerly the Burnsville Performing Arts Center) where DVS&C is one of three resident companies. 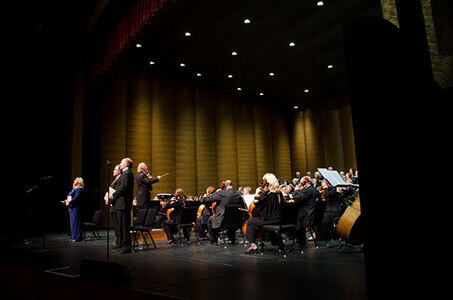 The repertoire of a typical season includes classical orchestral music, concerti, oratorio, music theater, Hollywood and Broadway themes, and premiere works.